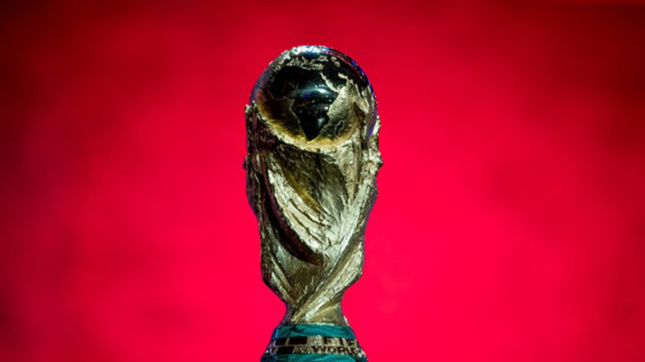 2026 World Cup preview: Which U.S. cities will host? - Archpaper.com 2026 World Cup preview: Which U.S. cities will host? 2026 World Cup preview: Which U.S. cities will host? As France and Croatia prepare to face off in the 2018 FIFA World Cup final this Sunday, North American cities are already thinking about 2026, when the United States, Mexico, and Canada will co-host the games. Announced last month, it’s perhaps one of the only unifying moments that’s happened lately between the three neighboring countries given the continent’s current political rifts. But a lot can happen in eight years, and while North Americans wait to find out how relationships might repair, we can logistically consider how the world’s favorite sport will play out in our own backyard. 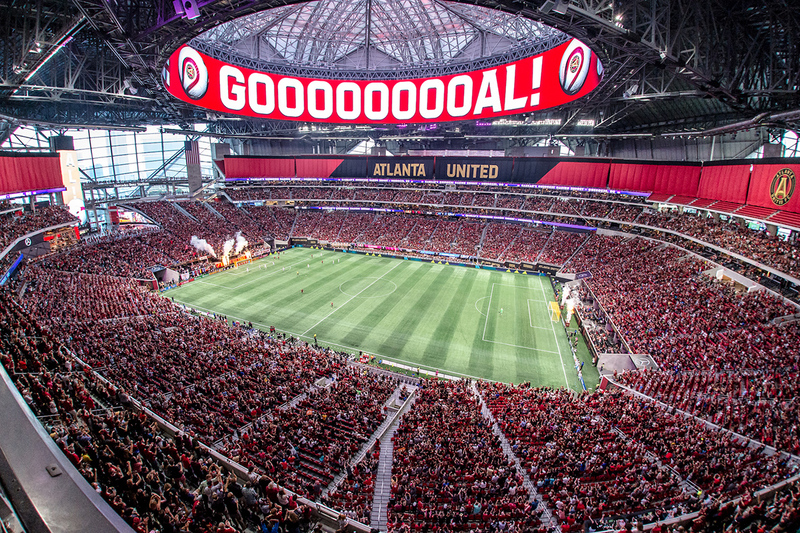 Per the aptly named United Bid, the U.S., Canada, and Mexico argue that existing infrastructure, local partnerships, and state-of-the-art stadiums will decrease costs and encourage sustainable practices within the games. Sixty of the eighty planned matches are set to take place in the U.S., including all games from the quarterfinals onwards. As of now, 17 U.S. cities have begun campaigning to secure their individual bids, while Mexico City, Monterrey, Guadalajara, Toronto, Montreal, and Edmonton have already been named as official hosts. By 2021, FIFA will pare down the list of U.S cities to 10. Boston Consulting Group, a global management firm, recently projected that the tournament will generate over $5 billion in economic activity for the three host countries, while single cities in the U.S. might expect a net benefit of up to $480 million each. Which top towns will make the cut? A few of FIFA’s general requirements give insight into the possible results. To host a World Cup match, each city must be able to hold at least five matches in a stadium with a capacity of at least 40,000 people. Seating for 80,000 people must be available for the opening and final matches. With FIFA’s expanded format going into effect in 2026, 48 teams will be able to participate in the tournament. That’s 16 more teams than previous World Cups, making it more important than ever for the host countries to showcase strong transportation, solid hospitality services, and modern sports arenas with the ability to accommodate the increased number of fans. One of the United Bid’s strongest points, according to FIFA, was that it could ensure the long-term use of each stadium following the World Cup. Each building in the proposal is fully-functional and already services major sports events year round. This is a major opportunity for the U.S. to both bring in new capital and upgrade infrastructure in conjunction with the games. The U.S. hasn’t hosted a World Cup since 1994 when Brazil beat Italy at Rose Bowl Stadium. The famous arena is one of the rumored spots to anchor the 2026 final match in addition to the new L.A. Rams Stadium by HKS Architects, MetLife Stadium in New York—which hosted Copa America in 2016—as well as the proposed, Bjarke Ingels-designed new home for the Washington Redskins. The U.S. will most likely be guaranteed a place in the games, following tradition that the host country’s team will be included in the tournament.